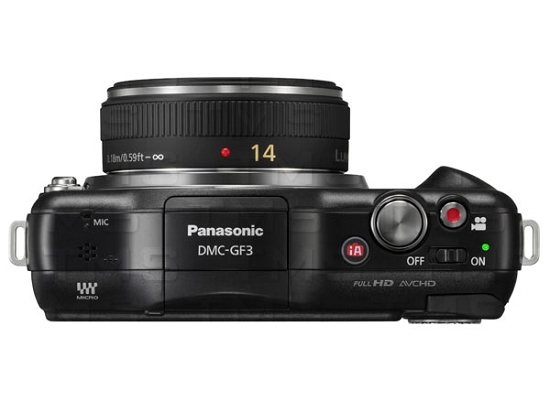 The Panasonic LUMIX DMC-GF3 incorporates all the advanced technology and power of a DSLR interchangeable lens camera with the style and portability of a compact point-and-shoot. 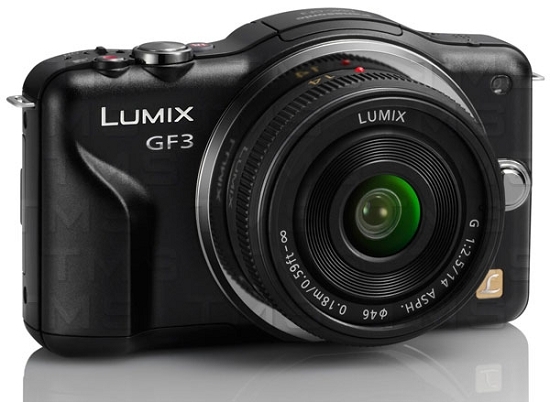 Being about the size of a smartphone, the lightweight GF3 benefits from a significant reduction in its dimensions. 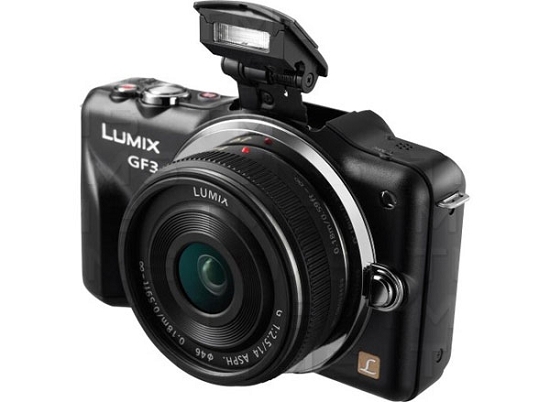 This is thanks to its newly enhanced mirror-free technology, and the substantial DSLR sensors that are now more compatible with the camera's compact Micro Four Thirds System lenses. This means that you have more creative control over your photos and videos, without the hassle of carrying around a bulky camera and lens kit.